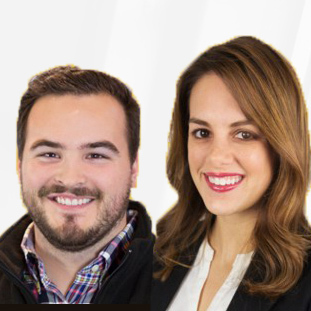 RecRight is a video recruitment tool that helps HR professionals’ find the best employees with video interviews. RecRight is a flexible tool designed for demanding needs. Video interviews are most commonly used on the first interview round to gain insights and to see the real person behind the CV. RecRight ATS allows users to publish open positions with employer branding videos and manage recruitment flow. RecRight provides an effective tool to publish jobs, receive applications, and collaborate with colleagues. It also includes a feature that allows users to ask video questions in the application phase. Businesses choose the information wanted from the candidates and RecRight publishes the open position. RecRight hosts the career page and businesses can easily share the link anywhere. Employer image improves with efficient candidate communication. Video interview includes all the same features as RecRight ATS but in addition, it gives businesses a powerful tool to use video questions in different phases of the recruitment process. Video gives users an opportunity to scan candidates beforehand and see the person behind the CV. Instead of asking candidates to send a random video, users present specific video questions related to the open position. The video will present an introduction to the business to candidates and give a representation of the open position. 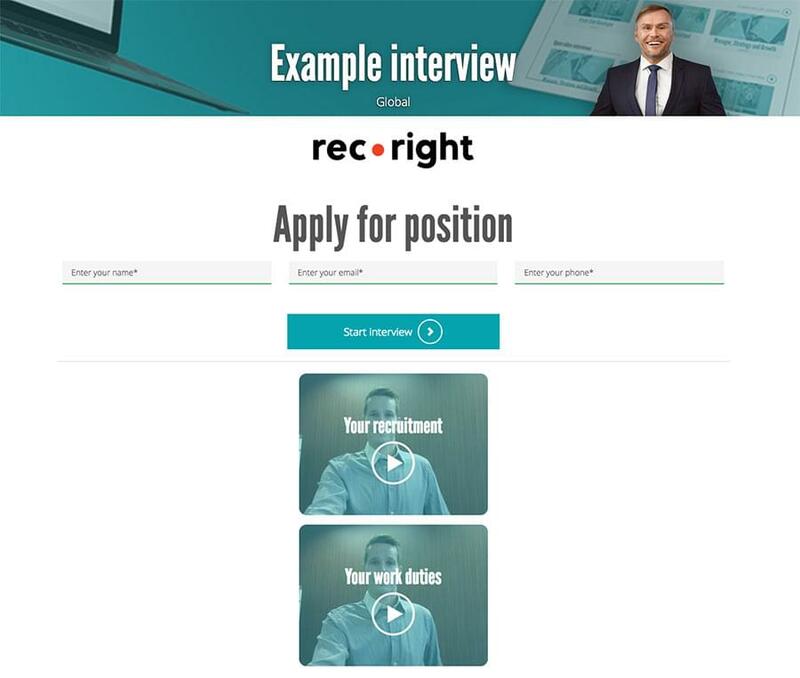 For businesses currently using an ATS tool, RecRight can help to integrate video interviews to be a seamless part of the recruitment process. Enabling the two systems to communicate with each other, seamlessly from the beginning to the end, can streamline the recruiting process. With this integration, all video interview related actions can be accessed within a current ATS. Still not sure RecRight is right for you? Use our Product Selection Tool to compare other HR software solutions. Have questions? Call one of our unbiased Technology Advisors for a free consultation. Learn everything you need to know about RecRight. Our experts will reach out to you shortly.